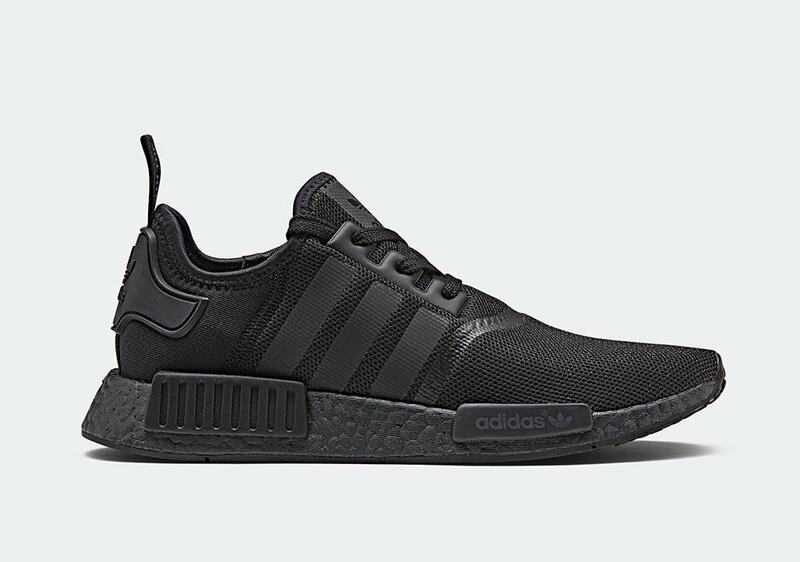 adidas has officially confirmed the re-release of their adidas NMD_R1 “Monochrome Pack” featuring the adidas NMD_R1 Triple Black, Solar Red and Triple White next weekend. 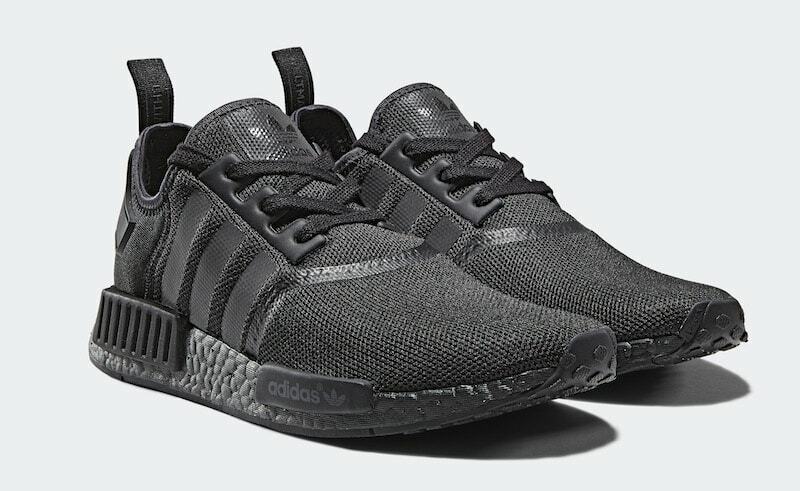 After an already busy February ‘the three stripes’ will be re-releasing the adidas NMD_R1 Monochrome Pack. 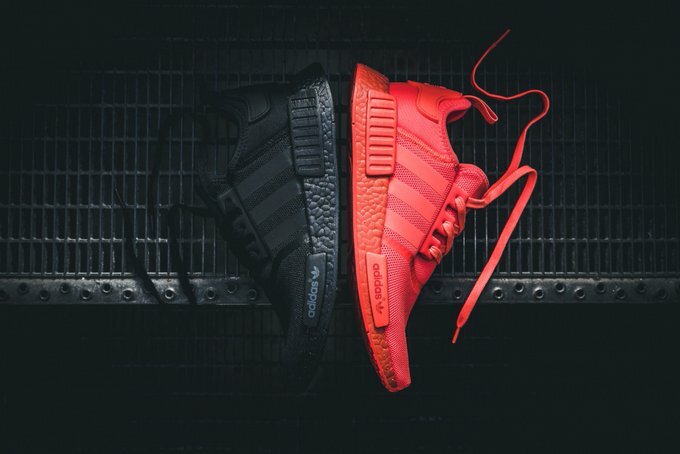 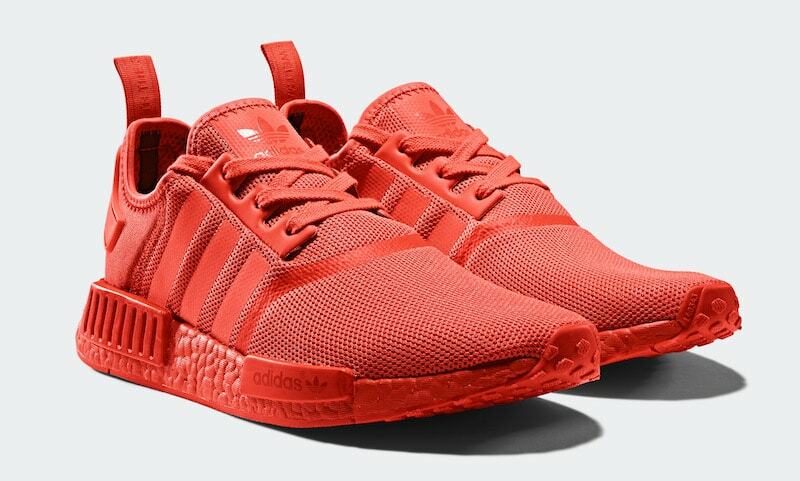 The pack features three versions of the adidas NMD_R1, a Solar Red, Core Black, and Crisp White colorway. 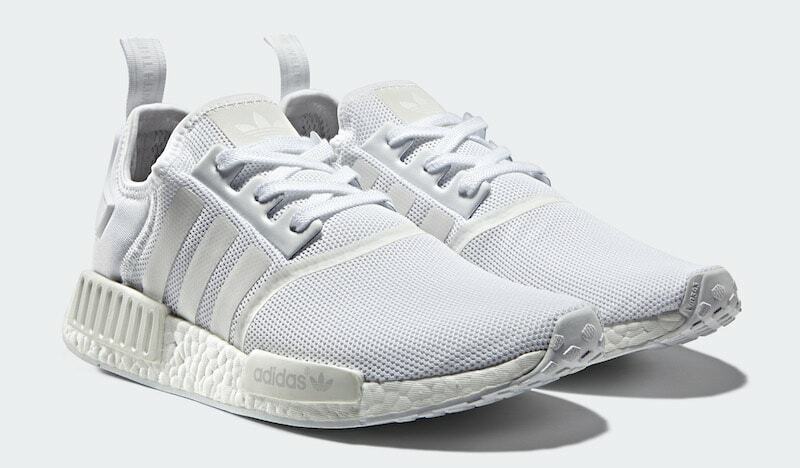 Each pair features a stretch-mesh upper perfect for lifestyle use and matching colored Boosts and laces. 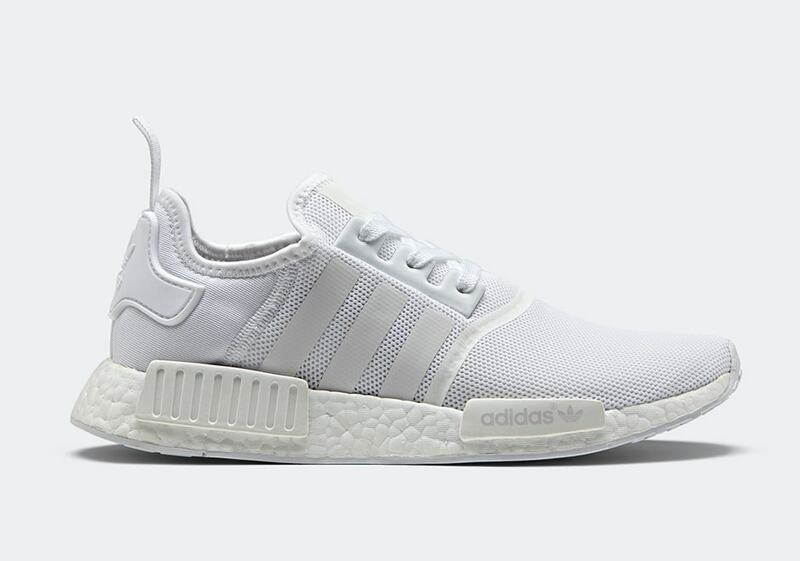 The adidas NMD R1 “Monochrome” Pack is scheduled to restock on February 24th, 2017 at select adidas Originals retailers and online at adidas.com. 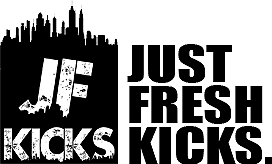 Make sure to stay tuned with JustFreshKicks for release links and continue reading for detailed images.